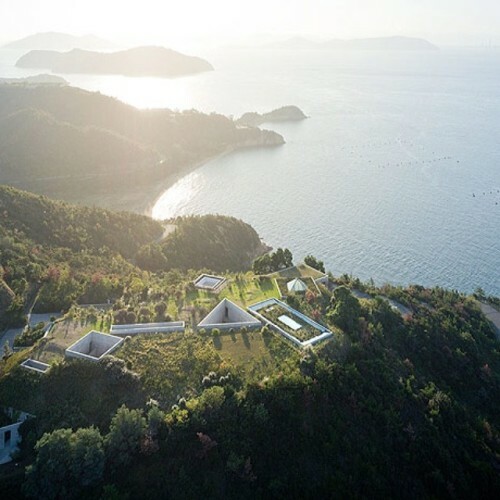 Chichu Art Museum rethinks the relationship between nature and people. Artworks by Claude Monet, James Turrell, and Walter De Maria are on permanent display in a building designed by Tadao Ando. The building in its entirety can be called a massive site-specific art work.